The best Locksmith company in Beechboro is here! 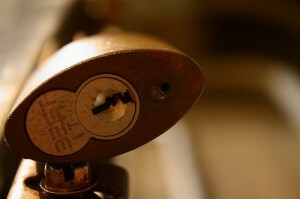 Silverfern Locksmiths is your best solution to all types of lock and key issues. 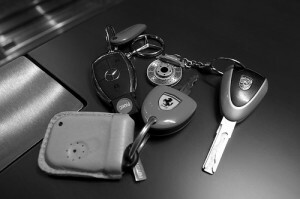 Our company is a team of highly-trained experts who specialise in Domestic, Commercial and Car Locksmith services. Dial 0417 734 773 today to get the most trusted and most affordable locksmith service. With Silverfern 24 hour emergency lockout service, we can get to you fast. We cover all your security needs for your home, automobile or business. We are the security specialist you need that can handle any situation, any emergency, be it in the home, at work or out on the road. We train our technicians for every make and model of car (whether Holden, Toyota, Nissan, Ford, Hyundai, BMW, Audi, Mercedes, etc. ), truck and motorcycle on the road. Regardless of the kind of vehicle you drive, we can get you in and/or make you a new key on the spot – anytime, day or night. 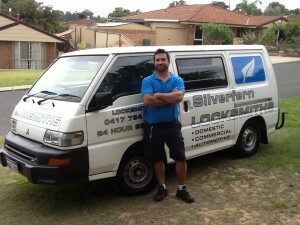 You won’t find a better or more professional commercial locksmith in Marangaroo than the locksmiths at Silverfern. Silverfern Locksmith provides the highest industry standards when working within your business environment. Silverfern Locksmith’s safes are of excellent quality so you can rest assured that they can provide protection for jewellery, cash, collections, documents, pictures, media, or even pharmaceutical and medications. So if you want to secure your valuable belongings, make sure to invest on security safe because it is better to be safe than sorry. You can call us and we will immediately send our locksmiths to your place and improve your overall security. 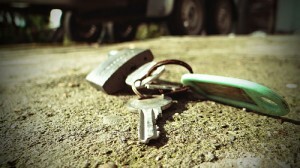 Check our website at www.silverfernlocksmithsperth.com.au to learn more about our locksmiths services.